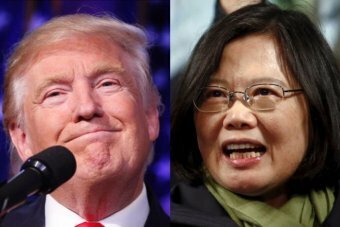 Tibetan Govternment in-exile hopes Trump will change his mind and meet with the Dalai Lama. 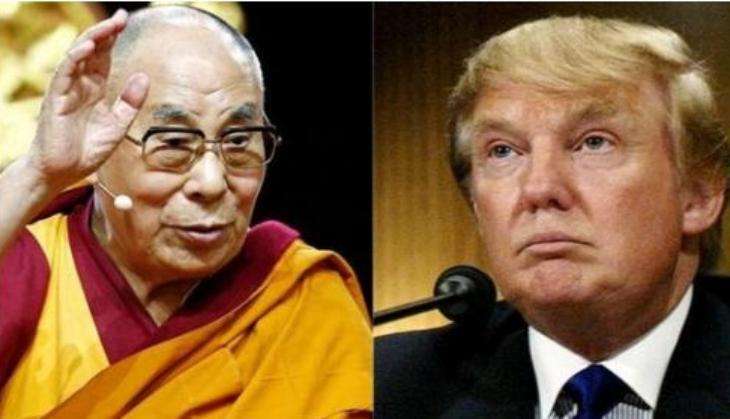 The Tibetan Government in-exile has wished good luck to the incoming US president Donald Trump while expressing hope that the new leader will follow the footsteps of previous presidents and meet with Tibetan spiritual leader the Dalai Lama. He told ANI that the most-friendly gesture by Trump would be to first meet with the Dalai Lama. 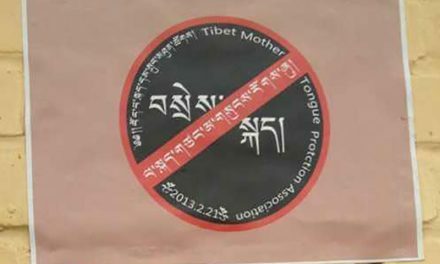 In June last year, President Barack Obama met privately at the White House with the Dalai Lama, a session that predictably sparked anger among the Chinese officials who accuse the Tibetan spiritual leader of sponsoring a separatist movement. 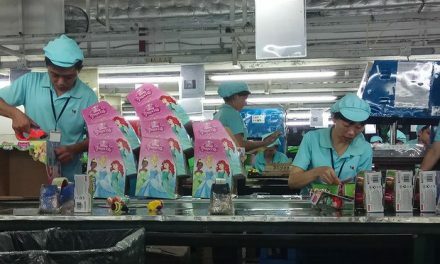 THE GRIM TRUTH OF CHINESE FACTORIES PRODUCING THE WEST’S CHRISTMAS TOYS – STOP BUYING FROM CHINA NOW!